Stephanie Drung is the senior program assistant for the International Law Research Program at CIGI. In this role, Stephanie is responsible for providing administrative support to the program director and assisting with organizing various projects and events. 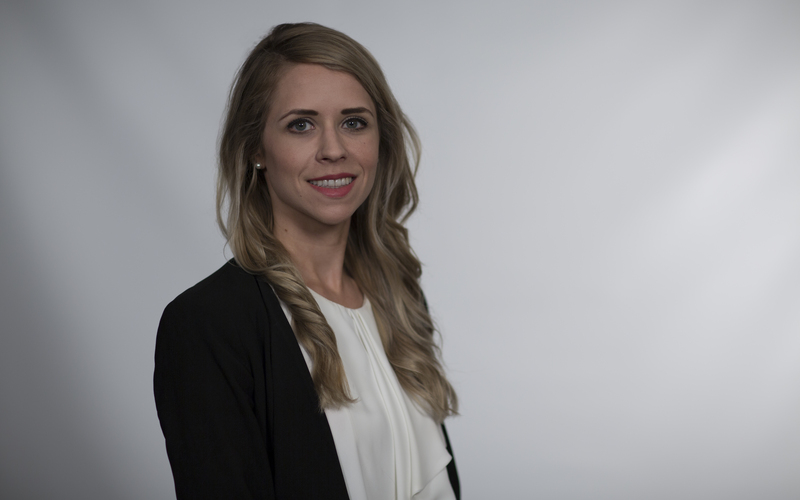 Prior to joining CIGI, Stephanie was a junior legal administrative assistant at McCarter Grespan Beynon Weir PC, where she worked in the area of corporate law. She also held the position of communications coordinator for Missionary Ventures Canada, a not-for-profit organization with a focus on international development. Stephanie has a B.A. from Brock University and a graduate certificate in paralegal studies from Conestoga College.